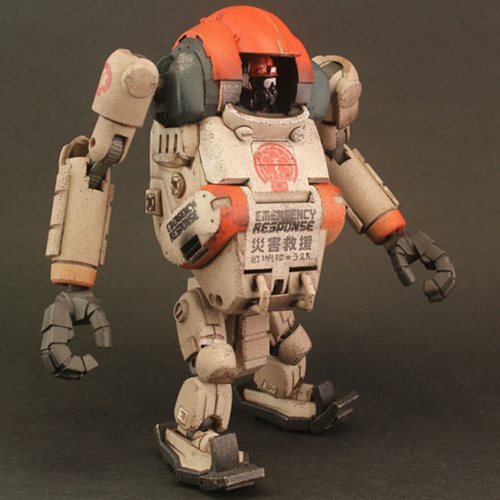 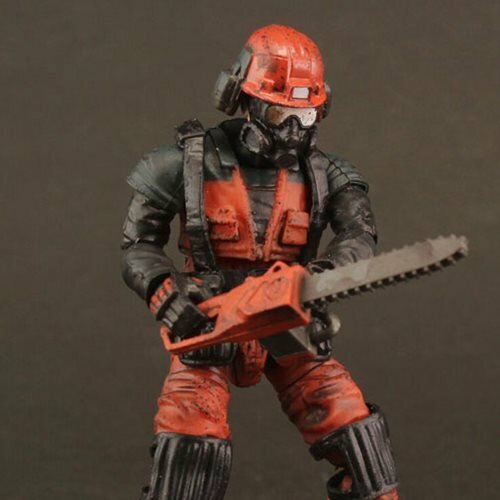 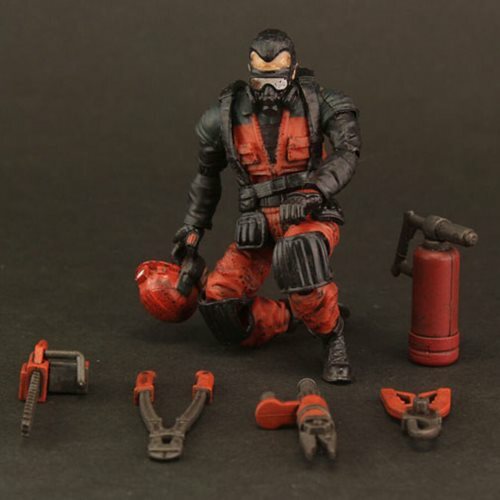 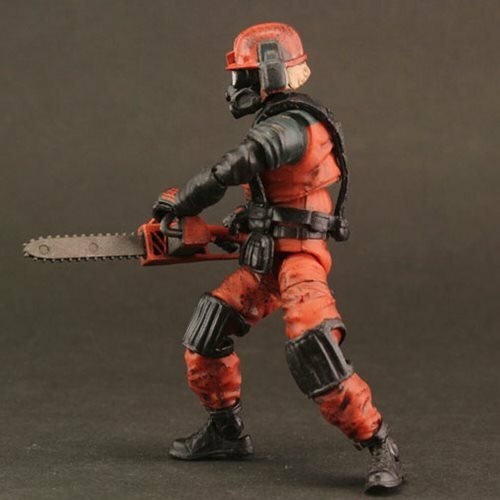 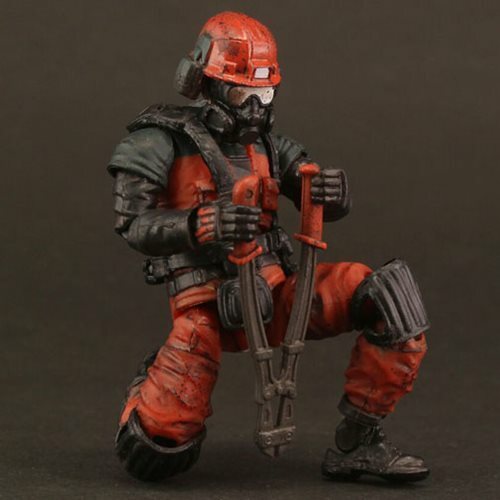 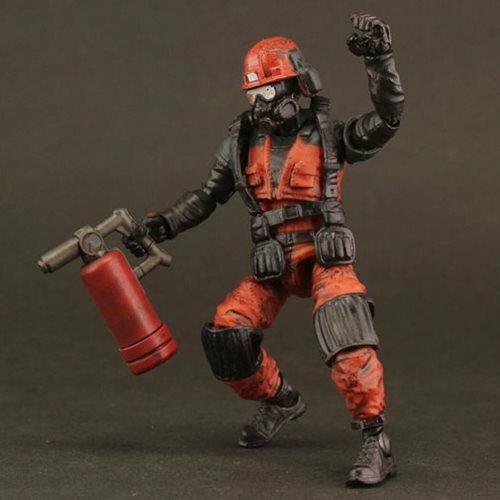 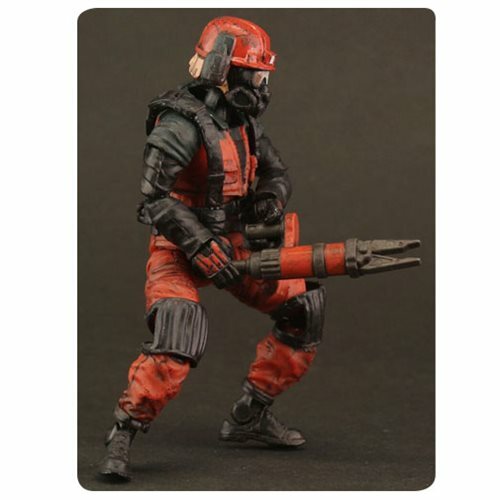 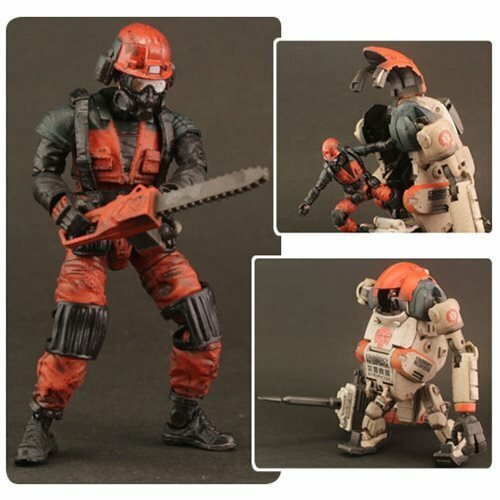 Acid Rain presents the Acid Rain Laurel Rescue Action Figure! 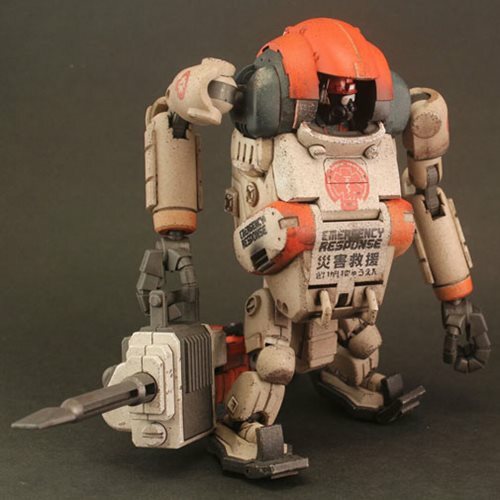 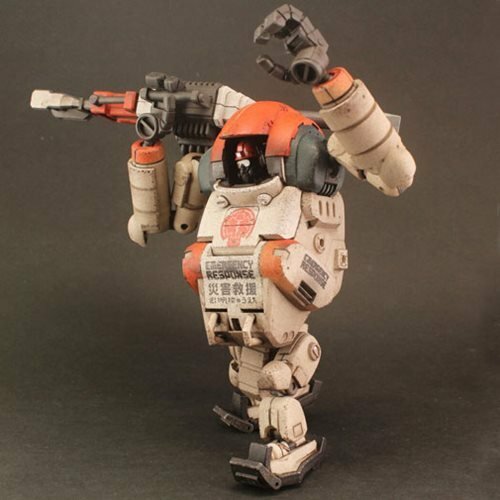 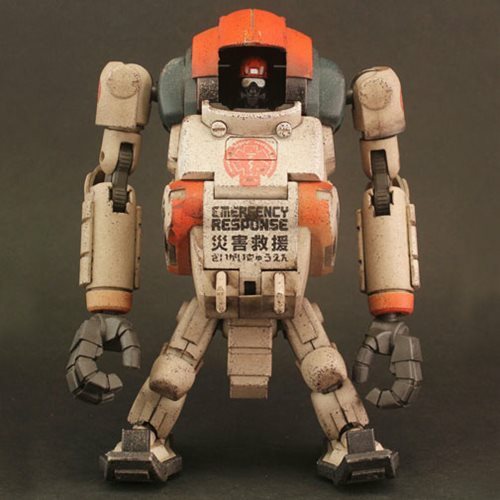 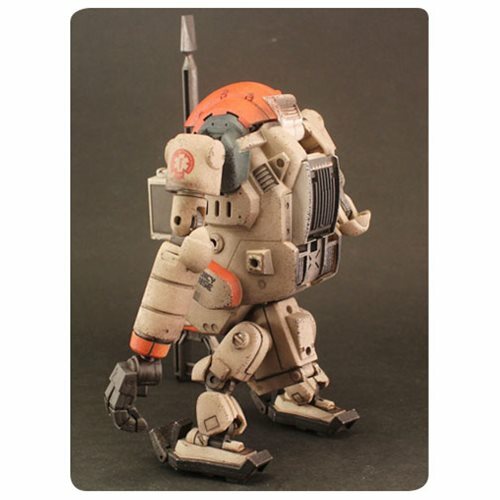 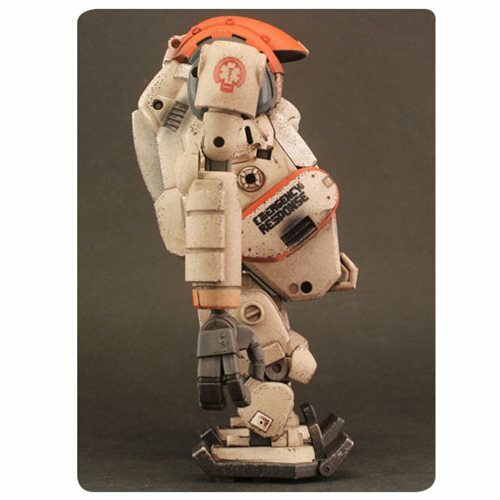 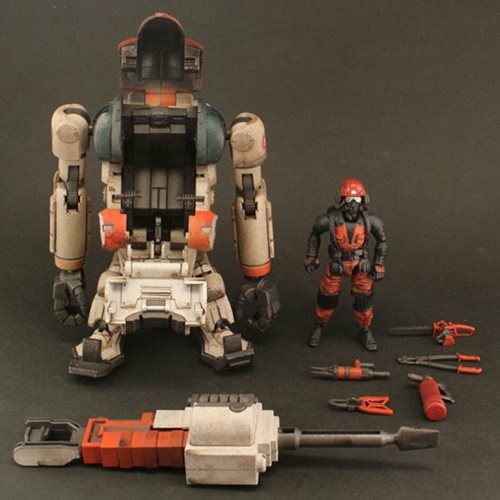 This item is set in the 1:18 scale, painted with a new multi color scheme and highly detailed weathering effect. 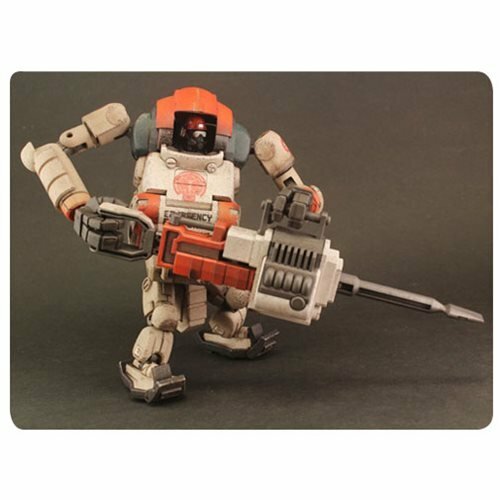 The Laurel Rescue comes inclusive with Laurel pilot, 1x jack hammer, 1x heavy tool set for the laurel pilot.